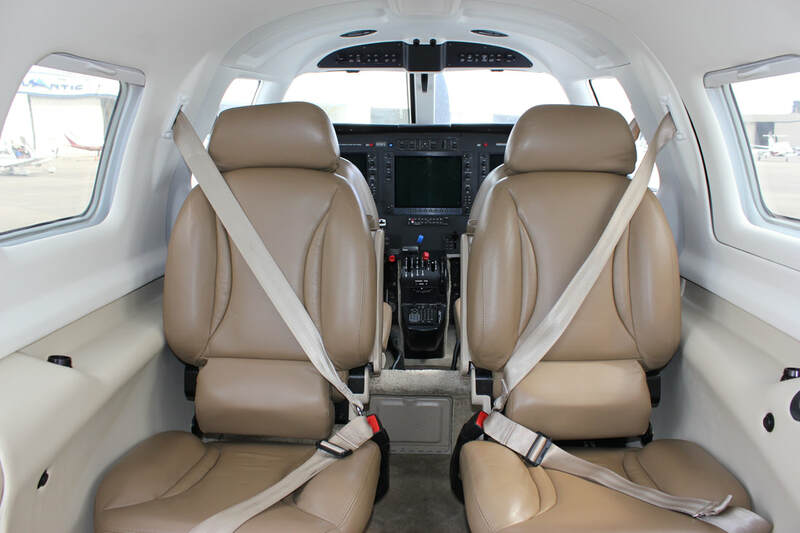 Why Buy a Piper M350? Fly at up to 25,000ft in a pressurized cabin with seating for 6 passengers and over 200kts! The Piper M350 is the only single-engine piston aircraft in production today that affords the luxury of a pressurized cabin. Low time, no damage, all Glass cockpit, great maintenance. We've priced our M350 to SELL and have maintained it impeccably so planning for a hassle-free pre-buy. USB Chargers throughout and a "pilot relief tube" for those long flights. Piper did a fantastic job redesigning the interior of the M350 and this one features natural leather seating for six in its "Dune" colorway. Finer details include USB charging ports at each seat, cupholders throughout, a writing table and easy access to the rear storage compartment. Total Time: 300 hours since new. The interior is in very good condition and features natural leather seating for six (6) in the "Premium Elegance - Dune" interior package. The exterior is free from any flaws that we could find and is rated absolutely 10 out of 10. Metallic red base with gold accent striping looks even better in person than online. Annual Inspection and all recommended SB's complied with in May of 2018 at SkyTech-Rock Hill. 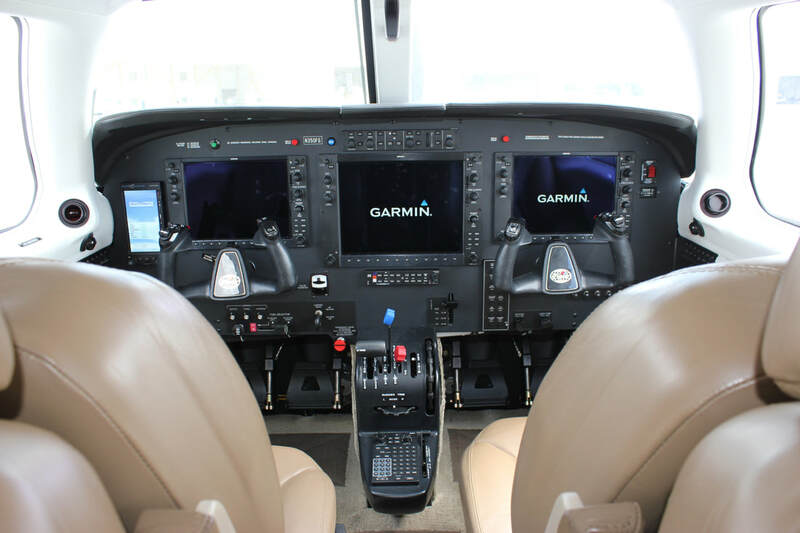 During the current ownership the aircraft was professionally flown and maintained only by Piper Service Centers. All engine compressions are in the mid 70's with a history thereof. No damage history, always hangared, and waiting to be sold!